January 2, 2017 January 2, 2017 Pesso's IcesLeave a Comment on We’re Back! We hope you enjoyed the #holidays & we’re #open to serve you some delicious #desserts! See you soon! We’re Back! We hope you enjoyed the #holidays & we’re #open to serve you some delicious #desserts! See you soon! 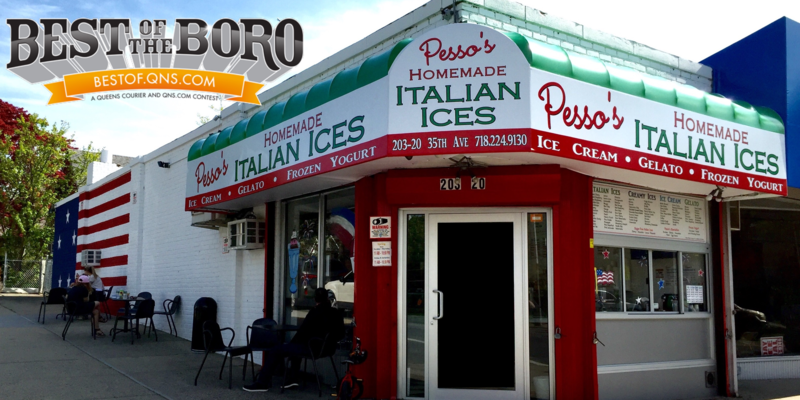 Previous Merry #Christmas, Happy #Hanukkah, & other #Holidays from all of us at Pesso’s! See you on January 2nd! Next Cappuccino Chip Creamy Ice tastes just like a creamy #coffee with a big dose of #ChocolateChips!